Get On Our Schedule & The Path To Oral Health! Our dental practice seeks to provide you and your family with quality, comprehensive dental care. 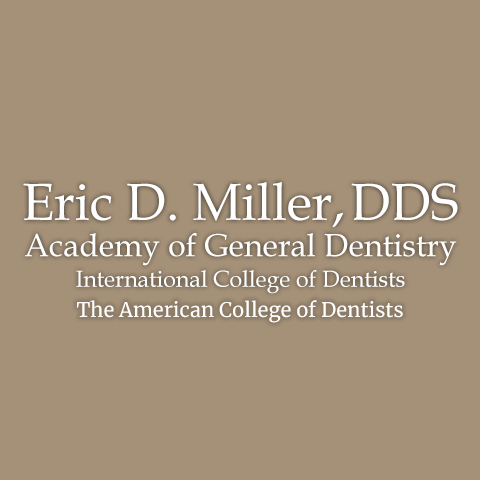 Clinic dentist, Dr. Eric D. Miller, and his team of friendly staff are committed to helping patients achieve and maintain the highest level of oral health. For general teeth cleanings to whitening services to cosmetic dentistry, we invite you to see why our patients choose our practice again and again. For friendly, comprehensive care for the whole family, schedule an appointment with our dentist office today! Currently there are no reviews for ' Eric D. Miller, DDS '.